With the global CBD movement supercharged by the 2018 U.S. Farm Bill, cannabis and beverage companies alike are officially beginning to launch CBD-infused products in the U.S. market. 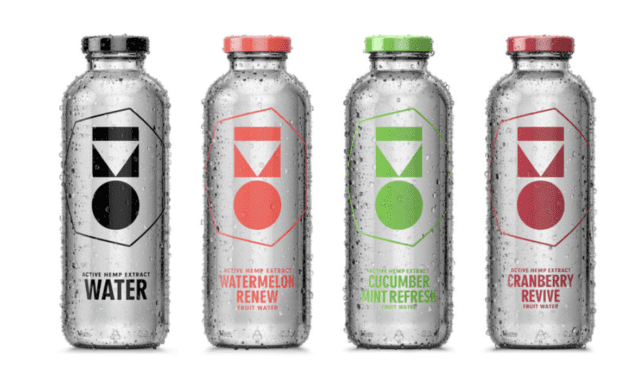 With the global CBD movement supercharged by the 2018 U.S. Farm Bill, cannabis and beverage companies alike are officially beginning to launch CBD-infused beverage products in the U.S. market. 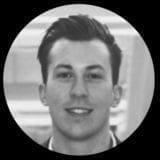 The rollout of various CBD-infused beverages throughout Q1 and Q2 2019 in the United States will likely set the foundation for hemp infused markets across the world, as these brands will gain a first-mover advantage in the emerging subsegment of the world’s largest functional drinks market. Last week, the Alkaline Water Company (NASDAQ and TSXV: WTER), one of the fastest growing alkaline water companies in the U.S., announced that it had launched the first phase of its “A88 Infused Beverage Division” product line—with hemp infused alkaline water products to follow shortly. Alkaline88® is already sold in over 47,500 retail locations nationwide in all 50 states, including 9 of the top 10 largest retailers in the United States and 2 of the largest retailers in the entire world. 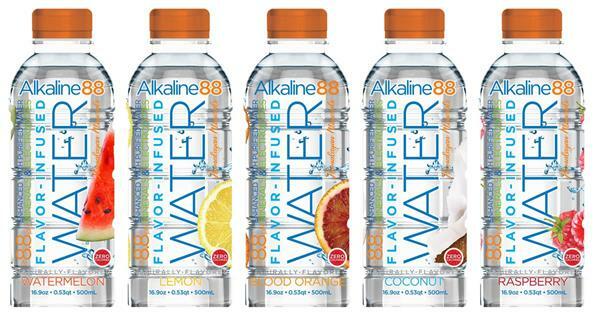 Upcoming A88 Infused Beverage products—which include “sparkling flavored hemp infused alkaline water, hemp infused flavored Alkaline88® original, and vitamin infused Alkaline88® original”—are expected to become available for commercial sale in the following weeks. In order to meet growing customer demand for Alkaline88® products and prepare for the expansion of the company’s A88 Infused Beverage Division, the Alkaline Water Company has expanded their existing relationship with Western Group Packaging (WGP), a key co-packing partner who operates a 150,000 square feet state-of-the-art packaging and manufacturing facility. The launch of Alkaline88® hemp infused drinks will make the Alkaline Water Company one of the first companies in the United States to bring the benefits of true water-soluble, bioactive natural hemp extract in premium alkaline water form to U.S. consumers. New Age Beverages plans to design its Marley+CBD product line with Docklight Brands, a cannabis brand holding company that in addition to Marley Natural, owns brands such as The Goodship, Irisa, Dutchy and Headlight. Docklight Brands is backed by Privateer Holdings—the powerhouse private U.S. equity firm behind household names such as Tilray, High Park, and Leafly. The first product to come out of the Marley+CBD portfolio will be “Marley+CBD Mellow Mood”, a relaxation drink that contains 25mg of pharmaceutical grade CBD per serving. 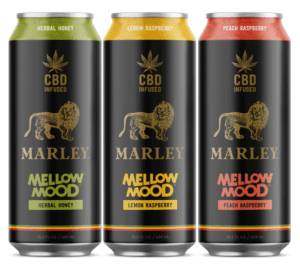 Marley+CBD Mellow Mood, which will be sold first in Colorado, Oregon, Washington, and Michigan, holds the potential to be one of the the first globally-recognized CBD-infused relaxation drinks in the U.S. market. Phividia Holdings Inc. (CSE: VIDA and OTCQX: PHVAF), a premium functional food and beverage company, is developing a line of functional beverages and supplements infused with active hemp extract under the brand name “Oki”. Oki beverages, which include iced teas and flavor-infused waters, contain 10mg of active hemp extract (a term often used interchangeably with CBD) per serving. Management expects the Oki product line to officially launch in over 1,000 outlets by early Q2 2019. Phivida Holding’s Oki branded iced tea products will likely benefit from the mainstream awareness generated by New Age Beverage’s Marley+CBD product line. Oki’s focus on offering a more restorative benefit for the active consumer—as opposed to relaxation—will be key, as this may allow Phividia to avoid initial competition with the heavyweight Marley brand name and thus build a foothold in the CBD functional consumer segment. 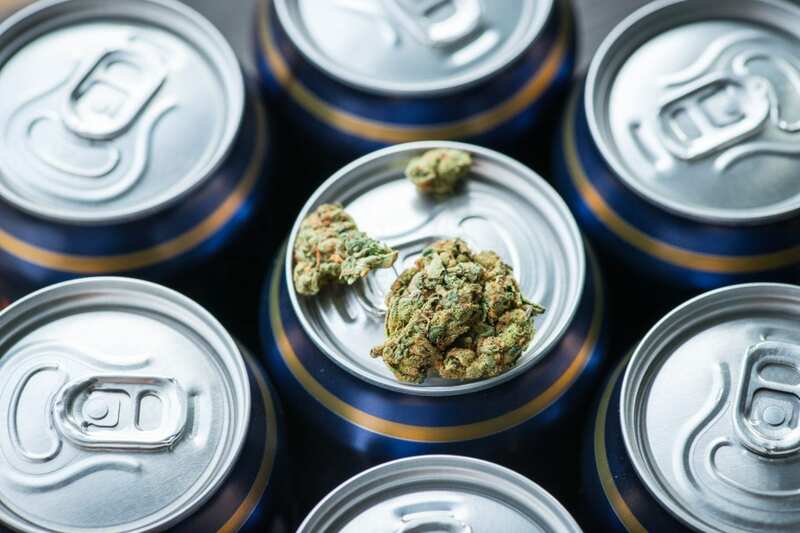 Cannara Biotech Inc. (CSE: LOVE), a vertically integrated cannabis company focused on cultivation and cannabis-infused products, announced last week that it had entered into a letter of intent with an unnamed Quebec microbrewery to develop cannabinoid-infused beverages. 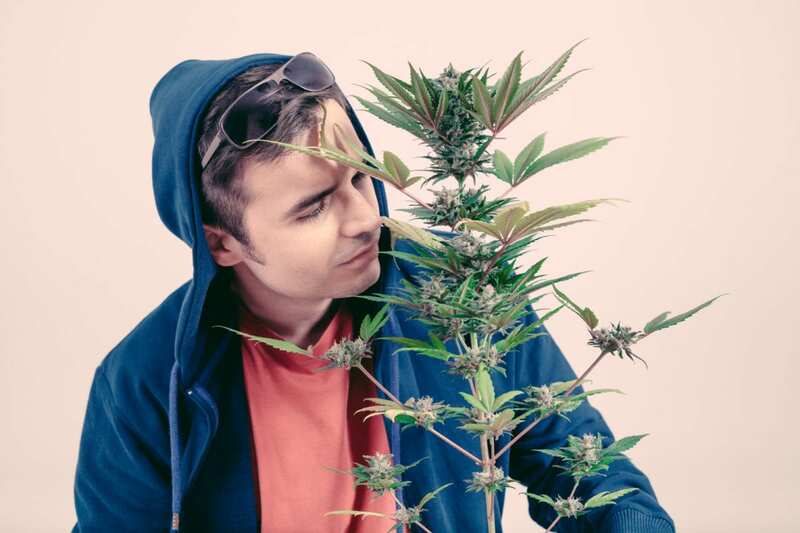 Cannara claims to be building the largest cannabis cultivation facility in Quebec, with the ability to produce >100,000kg of cannabis at full capacity. As it currently stands, Cannara’s planned brand portfolio includes a flavored CBD-infused beverage product line called “Liquid CBD”. Although Cannara has not announced any specific details regarding Liquid CBD’s launch strategy, Liquid CBD will come in 4 different flavors, with each containing 10mg of “full spectrum CBD” per serving. 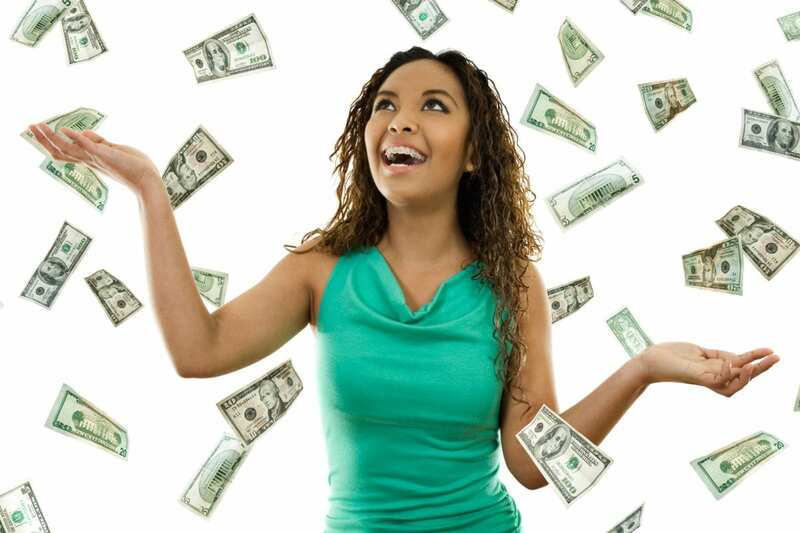 This opportunity becomes especially pronounced when firms are capable of tapping into multiple consumer health trends at once, such is the case with the Alkaline Water Company and its forthcoming hemp-infused alkaline water product line. Moreover, some of the world’s biggest drink brands are beginning to move into motion—New Age Beverage’s Marley Mellow Mood, already the world’s leading relaxation drink in the Global Ready to Drink (RTD) tea market, is expanding into the CBD-infused space. We believe that the Marley+CBD portfolio will likely serve as both a market and cultural catalyst for the legitimization of CBD-infused beverages, paving the way for future competitors to enter the high-growth CBD-infused beverage segment. The top two players in the current space is likely the Alkaline Water Company and New Age Beverages. Both already have giant footprints in the beverage space and both are close to launching commercial cbd/hemp beverages. It will be interesting to see if, and how, their competitors catch up. Disclosure: Directors of Mugglehead own shares of The Alkaline Water Company Inc. and other marijuana stocks not mentioned in this release.